There are three species of swans commonly found in North America . . . the Tundra, the Trumpeter and the Mute. We see Mute Swans quite regularly in New England (the famous Boston Commons has "Swan Boats") . 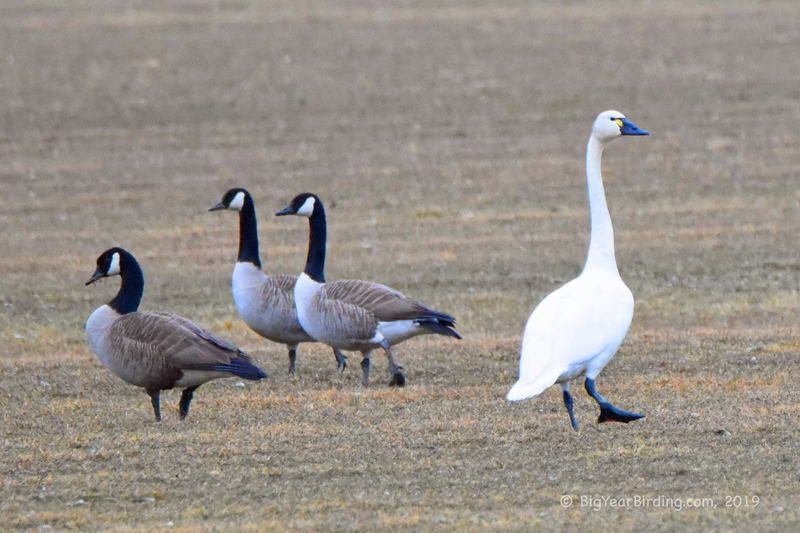 . . but Tundra and Trumpeter Swans rarely visit.